This book is a perfect gift for cupcakes makers / lovers. You mum ? Your daughter ? 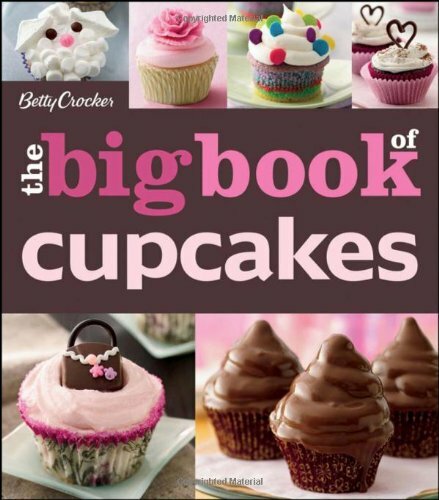 This book include more than 175 cupcakes recipe. Get ready for adorably decorated and deliciously flavored cupcakes made easy! Betty Crocker The Big Book of Cupcakes features 175 delightful cupcakes, all using new and fun decorating ideas anyone can master and simple ingredients available anywhere. And as a unique feature, almost every cupcake can be made from scratch or with a mix: You decide which method to follow.